The Genossenschaft Migros Aare has, in various different phases since the end of the 1960s, pursued the target of accruing a collection of works by exceptional artists in the region of Bern. The Genossenschaft Migros Aare has, in various different phases since the end of the 1960s, pursued the target of accruing a collection of works by exceptional artists in the region of Bern. The exhibition showcases pieces that were purchased in the period between 1987 and 1997 by the-then director of the Kunsthalle Bern, Ulrich Loock, for the Genossenschaft Migros Aare. This collection was donated to the Kunstmuseum Bern in 2005. This is the first time the collection is being presented to the public. 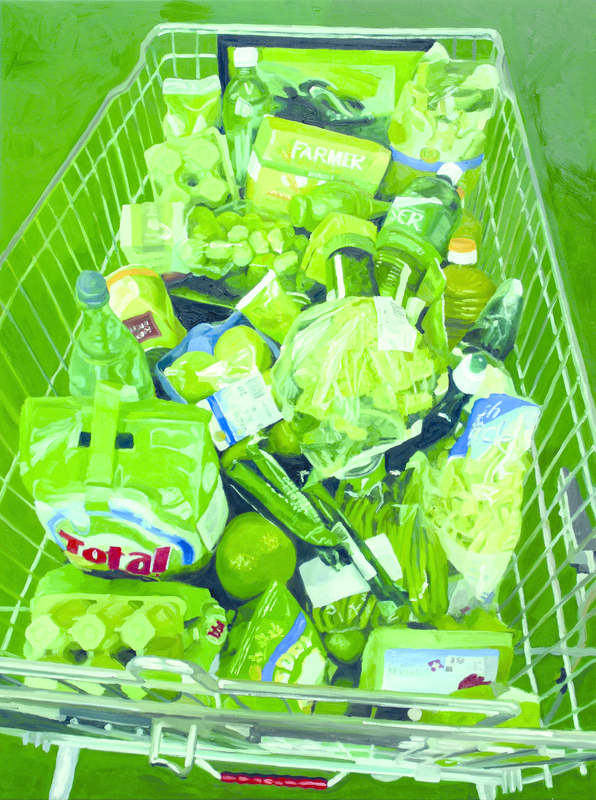 “No use-by date” highlights the undiminished relevance of the artists’ approaches by mounting them face-to-face with recent works in the Genossenschaft Migros Aare Collection.